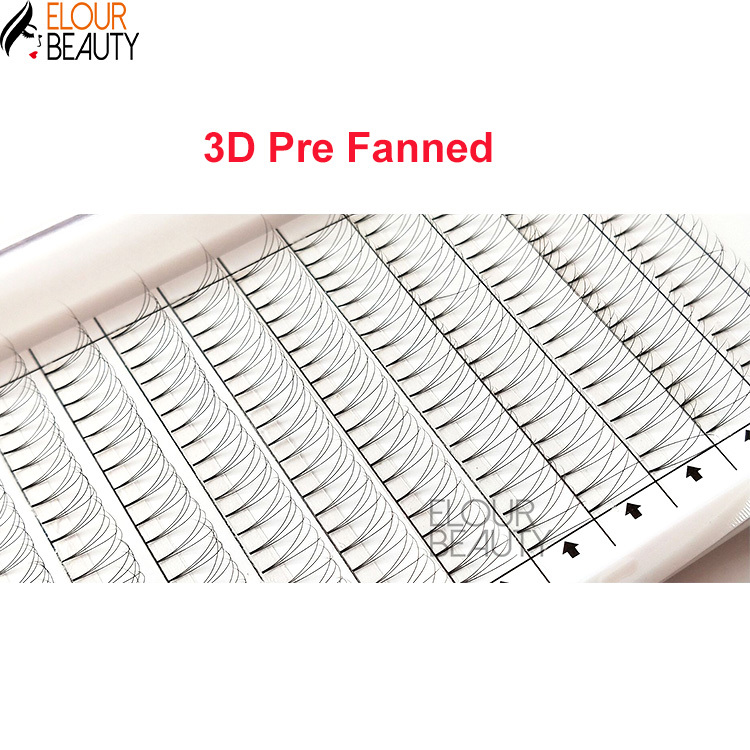 Short stem Russian volume fans lash extensions factory China.Fans eyelashes extensions,in premade fans,2D-10D,and can use as need,give fuller volume looking,make your lashes really natural and beautiful.These lash extensions are Russian volume eyelash extensions,so surely quality guaranteed.And this premade fans lashes are short stem,so when using,no burden at all and easy to use.China high quality fans lash extensions manufacture at low price best quality,only for you. 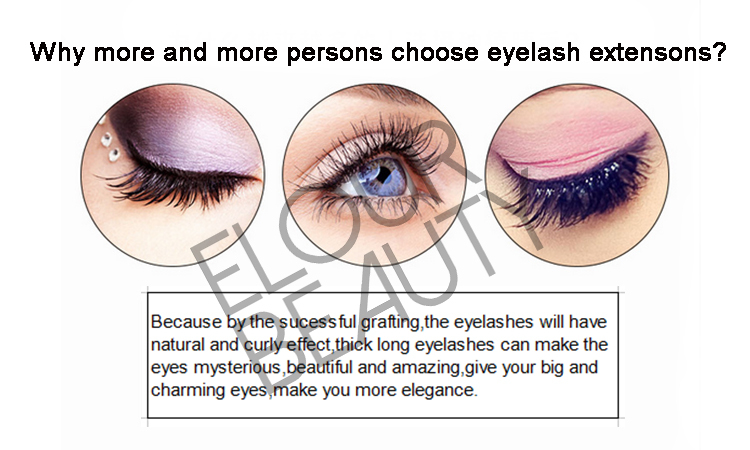 We always like new things,no except for our eyelash extensions,we like to be special,beautiful and different as others,and unique.We Elour Lashes always develop new eyelashes to catch up the new fashion.Our 6D volume 100% handmade lash extensions use the best materials and made by the 100% handmade artwork,so,the each strip the tape is so thin seldom glue on the lash hairs,no damage to lash hairs,will give you more natural looking.And will be no effect to your natural lashes.We Elour do eyelashes,we only do the best false eyelashes,for you. 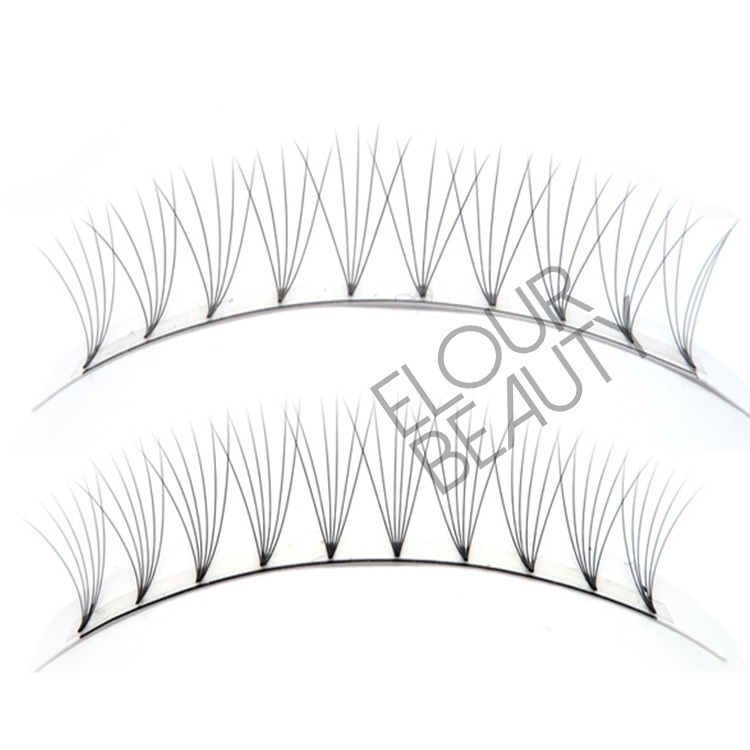 The premade fans eyelash extensions wholesale,we are the pro eyelash factory.The 5D,6D premade fans Russian volume lash extensions are with short stem,easier to use. 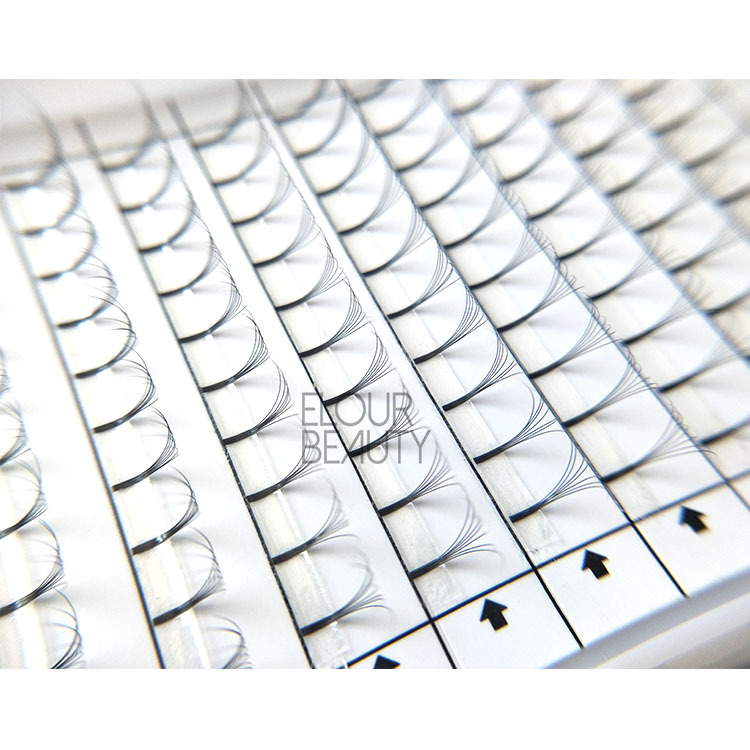 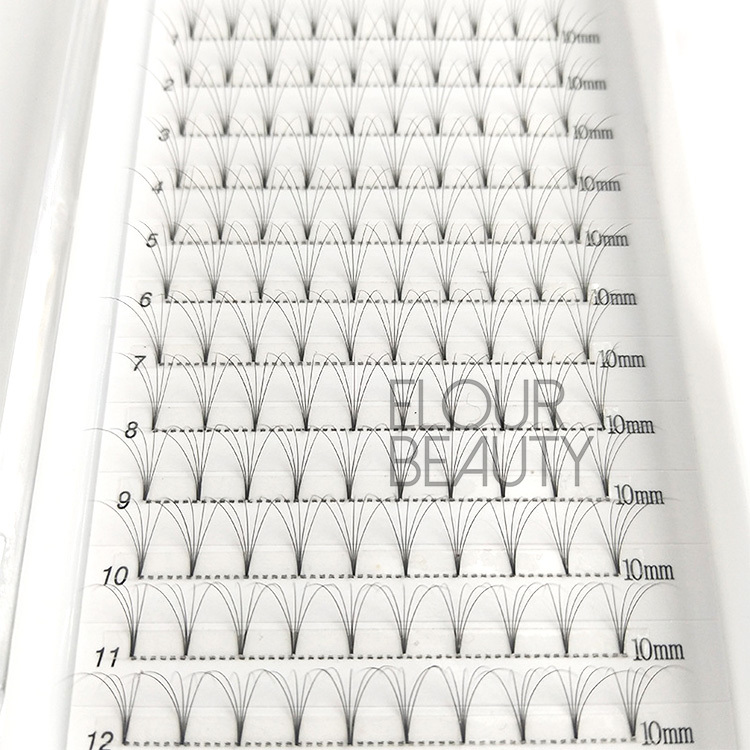 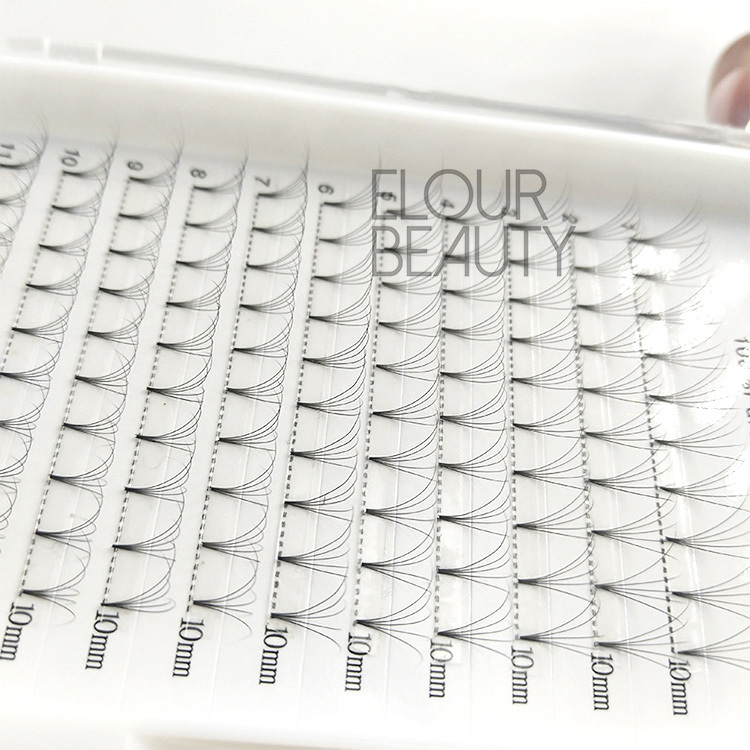 5D volume fans eyelash extensions each line is 10clusters,more convenient to use,short stem,gluess,newest.China pro factory wholesale,fast deliery. 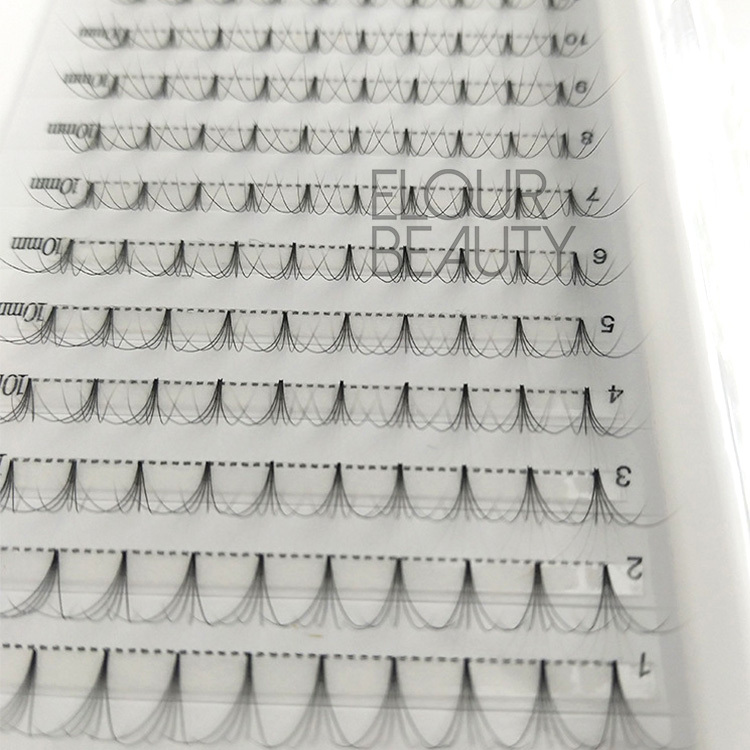 Russuian volume fans eyelash extensions in 5D,so volume, and natural looking.Each of our short stem fans lash extensions are same length,can do different lengths as need,in wholesale. 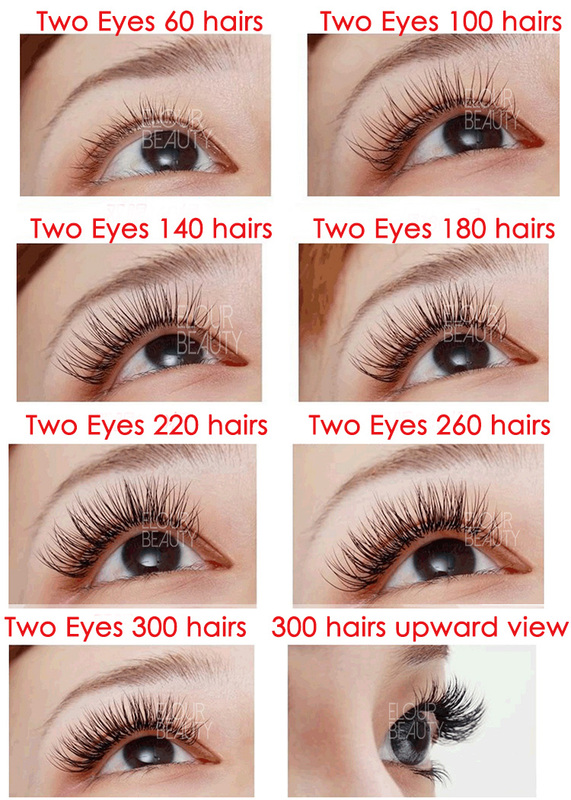 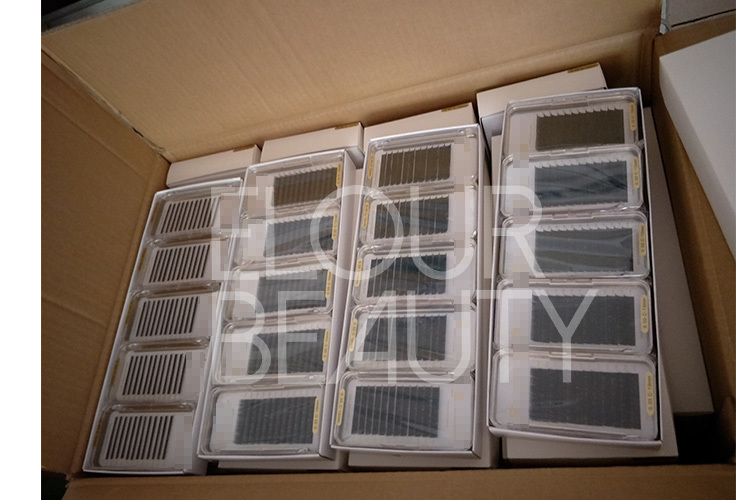 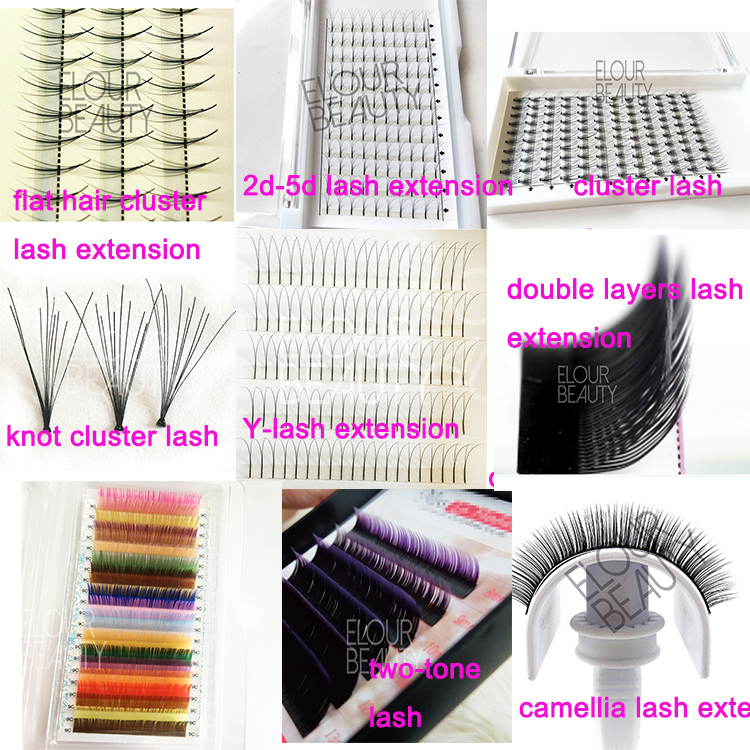 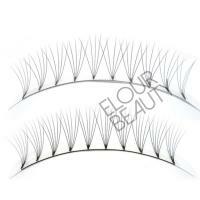 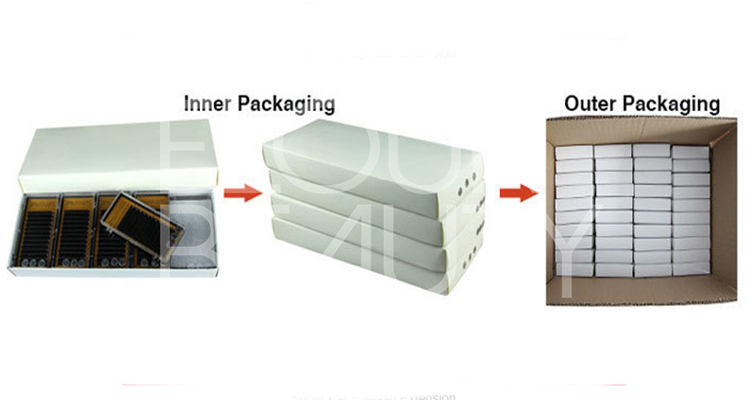 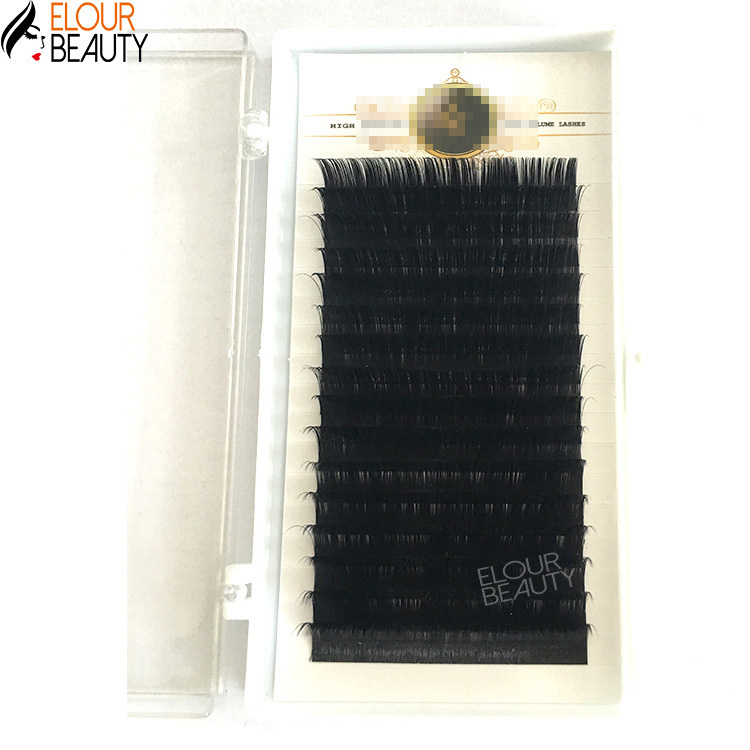 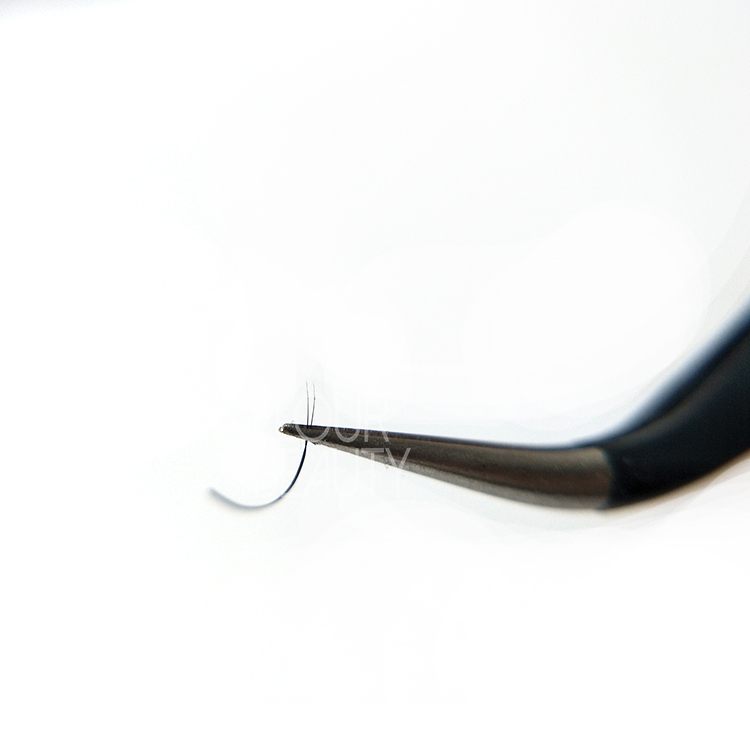 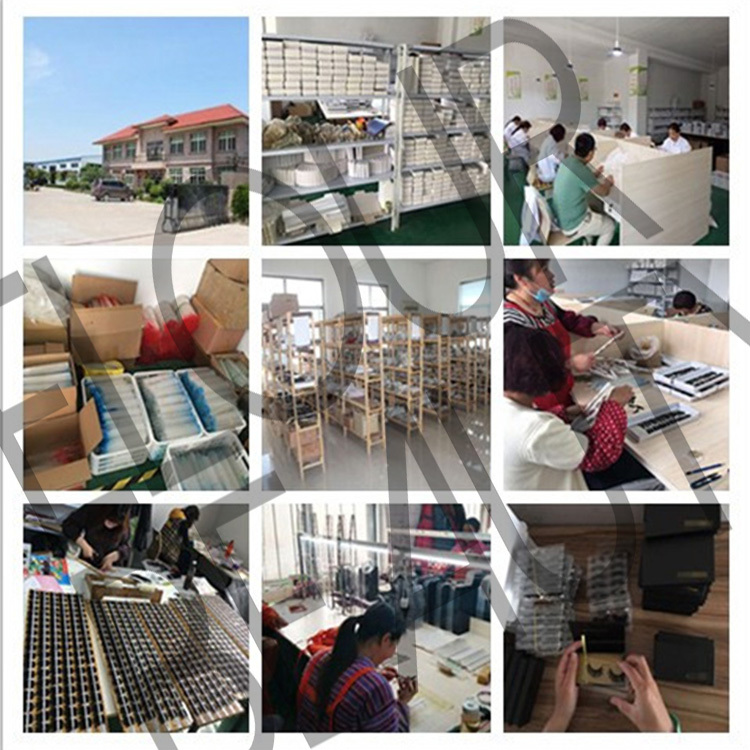 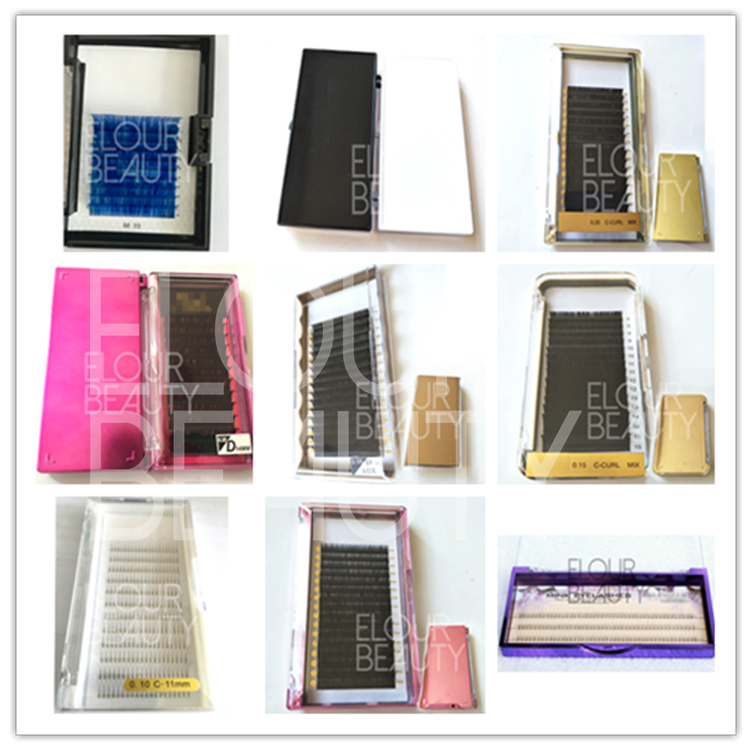 China pro eyelash factory wholesale supply,high quality,low price,fast delivery,private label/OEM.